Massive Open On-Line Courses (MOOCs) offered by some of the world’s most prestigious Universities (and many others too) hold out the possibility of mass education and reaching those students that traditional education provision has not yet reached. This was the theme of the Future of Learning conference at the Indian Institute of Management, Bangalore, attended by Keith Pond, EOCCS Director, earlier this year. 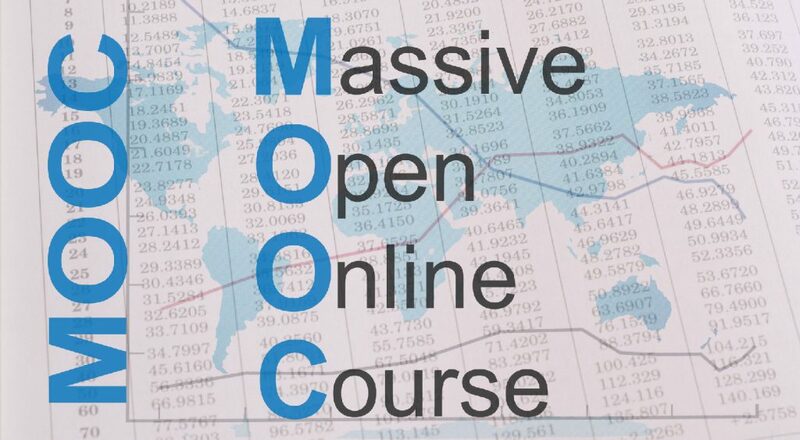 The Openness of MOOCs makes them FREE in the same way as public goods – so the study is free as long as you do not pay for the certificate of completion at the end of the course (not an award, you understand). And yet, the mode of delivery – the internet, still makes MOOCs inaccessible for many. The data shows that around 80% of nations pay over $15 per MB. This includes Niger at $263 and Somalia at $250. Afghanistan pays $35 and the UAE $16.50. A combination of geography, economic priorities and diplomatic exclusion from submarine cable access are responsible for the high costs. Amongst the cheapest are Singapore ($0.03) and Ukraine ($0.04) with China and India at $0.42 and $0.60 respectively. Once again, geography and economic priorities help to explain costs. So, for MOOCs in many parts of the world, especially the developing, landlocked, disputed and friendless parts, access is anything but free.